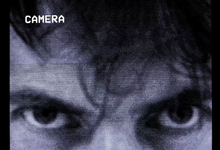 The experimental short negotiates the conventions of the invisible camera. In a bare room without windows or doors, someone puts up a futile against the steady gaze of a bodiless camera. 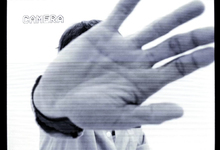 The camera evades the protagonist's physical attacks by changing positions by means and hard cuts.